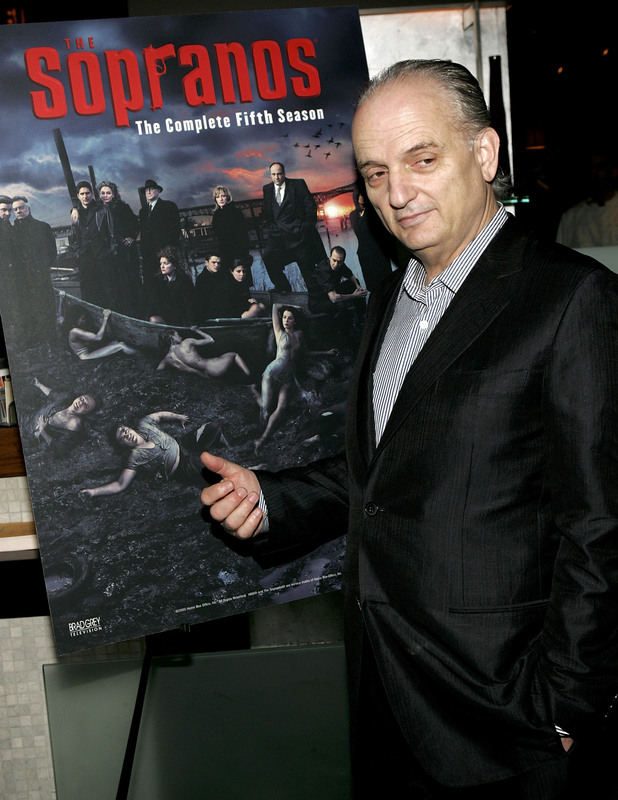 Having wrapped up in 2007, 'The Sopranos', which won 21 Primetime Emmys and five Golden Globes, is more or less the show that put HBO on the map. Fans of ‘The Sopranos’ received some amazing news recently when it was announced that Michael Gandolfini, who is the son of late star James Gandolfini, will be playing a younger version of his father's role Tony Soprano in a prequel film titled 'The Many Saints Of Newark.’ Having wrapped up in 2007, 'The Sopranos', which won 21 Primetime Emmys and five Golden Globes, is more or less the show that put HBO on the map. Who will be returning from ‘The Sopranos’? Alessandro Nivola will play the central character in the film, Dickie Moltisanti. Nivola is best known for his roles in ‘The Neon Demon’ and ‘American Hustle.’ Dickie has never appeared on ‘The Sopranos,’ but he had a pivotal role in Tony’s life. He was shot dead when his son Chrissy (Michael Imperioli) was still an infant, which made Tony very protective of Chrissy. We know a lot about him, thanks to Tony’s many anecdotes, including the fact that he was a Vietnam vet, struggled with alcohol and drug addiction (like his son), and he gouged out the eye of a man who murdered his cellmate. Michael Gandolfini, who will take on his father’s role, said in a statement, "It’s a profound honor to continue my dad’s legacy while stepping into the shoes of a young Tony Soprano. I’m thrilled that I am going to have the opportunity to work with David Chase and the incredible company of talent he has assembled for The Many Saints of Newark." Jon Bernthal, Billy Magnussen, Corey Stoll, and Vera Farmiga have both been cast in undisclosed roles, but fans are speculating that Vera would make an excellent Livia Soprano -Tony’s mother - in her prime. It is understood that the roles to be filled in the prequel also include Tony’s father, Johnny Boy Soprano, Tony’s uncle, Junior Soprano Uncle Junior, Jackie April Sr, Carmine Lupertazzi Sr, Walnuts Gualtieri, and Tony Blundetto. Seeing as Dickie is the primary character on the show, it is quite possible that the events that led to his death is what 'The Many Saints of Newark' would focus on. Set amid the 1967 Newark riots, the movie would focus on how Dickie was affected by the “The Long Hot Summer of 1967," wherein the African-Americans and the Italians of Newark were bitterly set against each other. Since the project is still in the casting stage, 'The Many Saints of Newark' may be set for a 2020 release.